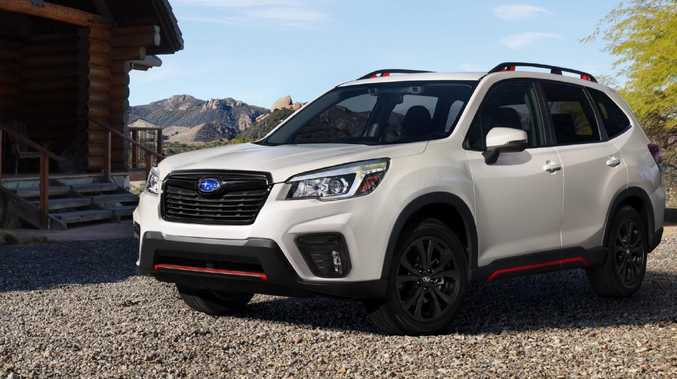 Mild hybrid versions of the Subaru XV and new Subaru Forester (above) are expected in local dealerships in late 2019 and early 2020 respectively. DIESEL'S days are done in next-generation Subaru products. That's the view of Subaru Australia's managing director Colin Christie at the global launch of the fifth-generation Forester, which unlike the mid-size model now in run-out mode here doesn't have a diesel option. Christie cites the small local uptake, lack of interest in North America and tightening pollution laws in Europe as reasons for petrol and hybrid models' predicted ascension at Subaru. 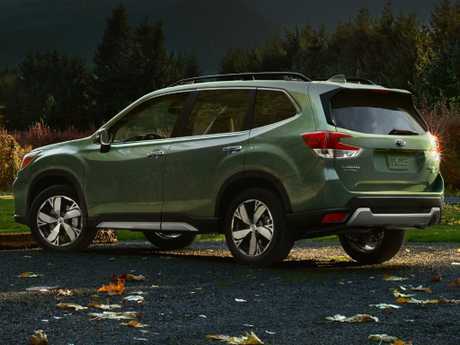 "If you look at diesel sales for the current Forester and what's happening overseas in terms of emission standards, it is pretty obvious diesel's day is done in any real volume in passenger cars and SUVs," Christie says. 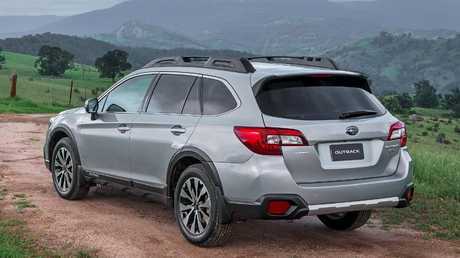 "We'll continue to sell diesel Outbacks throughout this model cycle but I don't see it as the future for us." "As for sales of the current Forester, the (2.0-litre turbocharged) XT also wasn't a big seller: the two engines accounted for about 15 per cent of sales … so we're going after our core audience with the new car." That car will arrive in Australian dealerships in September powered - for now - by a direct-injection 2.5-litre engine across the range. Christie says Subaru Australia will have two hybrids on sale by early 2020. Given the XV is the only other vehicle to share the company's hybrid-ready global platform, it is likely to be the first dual-powered car with a likely launch of late 2019. The Forester will follow. Christie also laments the fact the eight-seat Ascent isn't available in right-hand drive. "The dealers would love a three-row SUV but we can't get the Ascent. 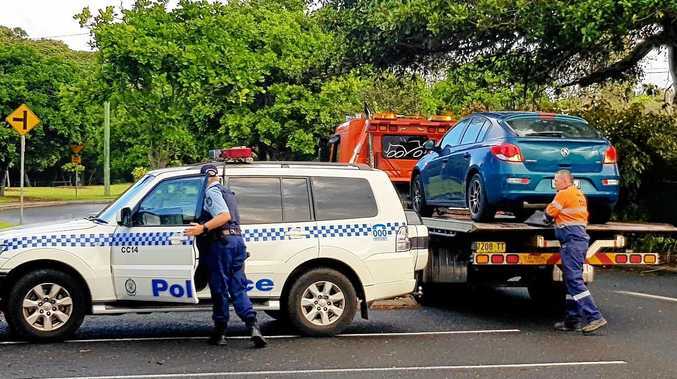 The plant isn't configured for right-hand drive." We'd be the only (RHD) market to want that vehicle and can't justify retooling for our volumes."